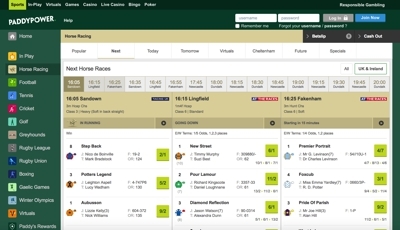 Paddy Power have been at the top of the gambling industry for a number of years now. 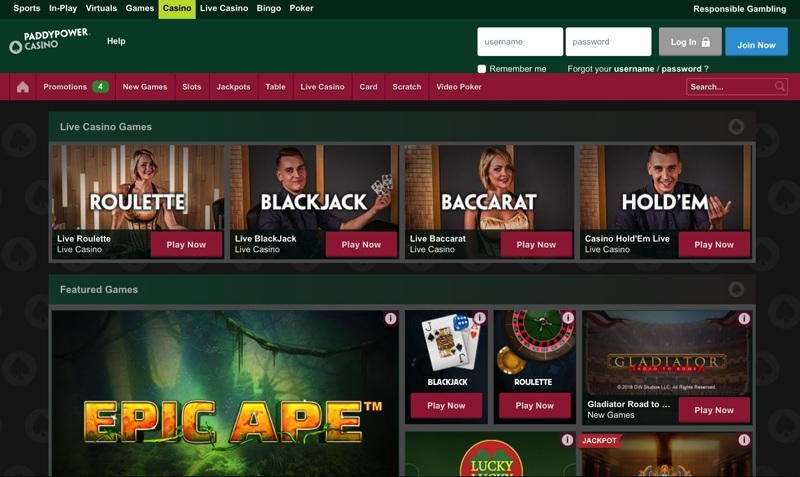 The company have been able to not only produce a fantastic sportsbook, but also a great casino, bingo hall and poker room for their punters. Whilst it’s not uncommon for companies to offer all four of these gambling variants, it is uncommon for a company to be successful in each section. One of the backbones to their success has been their willingness to listen to their punters in order to improve. It may seem like an obvious notion, but you’d be surprised to se how many gambling sites turn a blind eye to feedback both good and bad. As you’ll likely know already, Paddy Power are on of Ireland’s most successful exports. The company have been based in Dublin for decades now and have managed to bring that Irish charm into a pretty cutthroat industry very successfully. What’s been refreshing about seeing a company such as Paddy Power become so successful is that they have done it their way, often using the power of comedy to really break down barriers between themselves and their player base. You only need to look at their Twitter account – the most followers of any bookmaker – to see just how funny they can be! Whilst still holding their head office in Dublin, Ireland, Paddy Power are licensed in the Isle of Man and have gained their regulations certificate with both the Isle of Man Gambling Supervision commission and the Gambling Commission for Great Britain. The company have spent a huge amount of resources and time into their advertising campaigns and sports tournaments around the world. The infamous slogan ‘We hear you, Paddy’ will be ringing around at most major tournaments, but that’s been the charm of this increasingly popular company. The bookmaker has quickly turned into one of the best in the industry and they offer up an absolute ton of betting markets to choose from. Paddy Power are probably best known for their on going promotions, for both new and existing players. Things such as money back specials and price hikes are the backbone of these and can be very, very lucrative indeed. 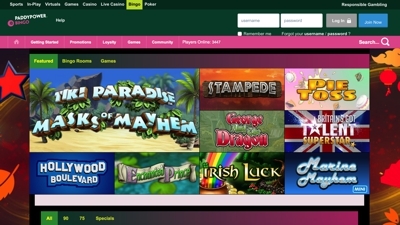 Paddy Power are one of a growing number of online casinos that use several software developers to provide them with the latest games that are on offer. The bigger names include Evolution Gaming, IGT and PlayTech. The range of games that you are getting is concise, but the titles that are there are second to none, with for example, Iron Man 3, Frankie Dettori and Starburst. 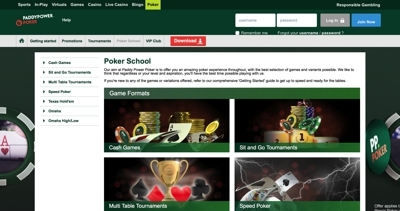 The poker room at Paddy Power is situated on the iPoker network, which is the one the biggest poker networks in the world these days. This allows you to have a great range of games on tables that are busy around the clock. The bingo room is run via the Virtue Fusion software, which in turn is powered by PlayTech. You’re getting a great range of games at Paddy Power bingo including 75, 80 and 90 ball offerings. What’s probably Paddy Power’s standout feature in the bingo room is the sheer number of promotions that they run for their punters, both new and existing.